After the demonetization move, the government of India is now trying to boost the cashless economy in the country. 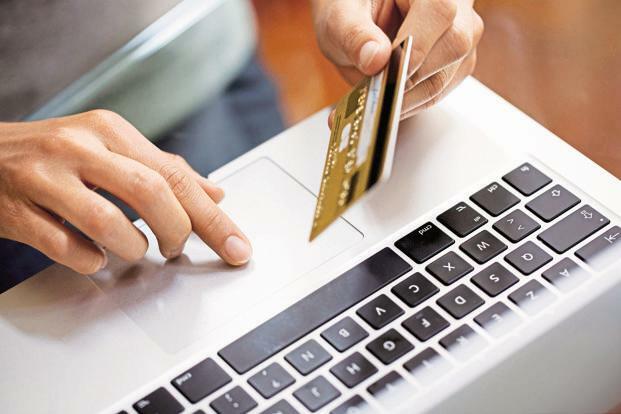 And in that direction, the Finance Ministry on Monday made it mandatory for all government departments to make payments above Rs 5,000 through e-Payment facility and not cash. The prime Minister is strongly advocating for a cashless society and also telling people to use e-payments. And that is not just for the common people but also for the govt departments also. In a statement, the Finance Ministry has directed all the departments to implement the fresh order with immediate effect. Prime Minister Narendra Modi’s major reason behind strongly advocating for a cashless economy is to weed out corruption and black money. And this latest move could be seen as a move in that direction. Because Bureaucracy is said to be the most corrupt in India after the politicians. It is also a step forward for complete digitisation of government payments. Talking about the government’s latest demonetization move, PM Modi in a bold and sudden move, had last month demonetised Rs 500 and Rs 1,000 notes in an attempt to flush out black money from the market. 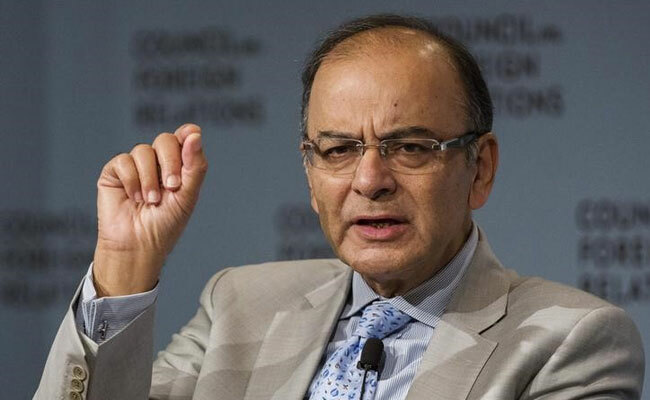 Meanwhile, the deadlock over the nature of the debate on demonetisation persisted for the third week in the Lok Sabha(Lower House of the Parliament) on Monday with the Opposition accusing the government of running away from the discussion under a rule that entails voting despite the decision causing havoc for the common man. Yes, there is no doubt about the fact that the move has created unnecessary chaos throughout the nation but in the various polls conducted, the common people are said to be standing shoulder to shoulder with the government.